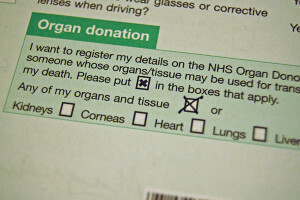 Wales reformed its law on organ donation policy on Dec. 1. 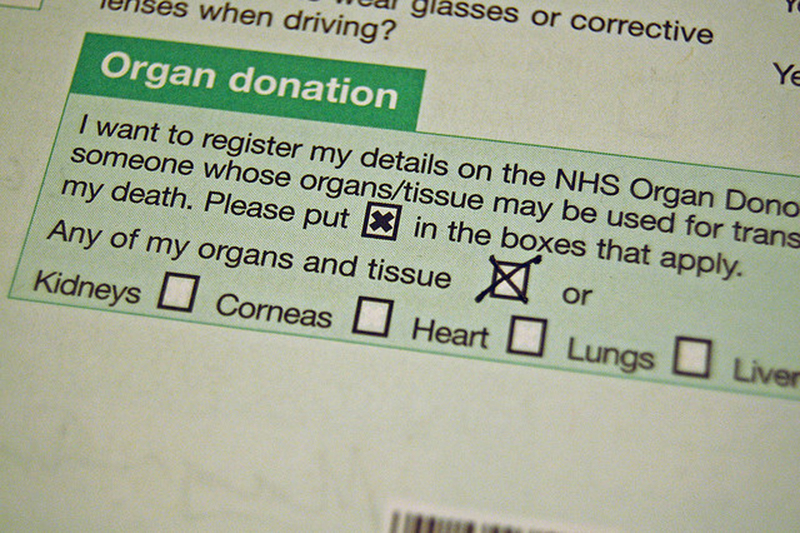 Now, every person over the age of 18 who has lived in Wales for over a year will be eligible to be an organ donor unless they explicitly opt out. The organs will be used to save lives all over the United Kingdom and I, for one, think this is an incredible change in law. Let me tell you why. This legislation is going to save lives. There is no difficult equation or tricky clauses that need to be discussed to understand this. By donating the organs of those who have not explicitly said yes or no, there will be in fact more organs available. More hearts, more livers, more pancreas, etc. will go to the ever-growing number of people in need. This logic is straightforward and simple. This bishop is commercializing the definition of gift. From a moral perspective, the idea of giving should be linked to positively affecting affecting someone’s life, and this will occur regardless of whether or not the heart someone receives is wrapped in a bow. He, however, is not the only one with qualms about this new law. A few religious groups believe that the act of organ donation should be voluntary. Technically, it is still voluntary. People can say no. They can opt out. If someone is that vehemently against organ donation, they should make the effort to say no. It is natural for someone to try to assume the best of people. In fact, it is refreshing to try and assume the best in people. Besides, the Church of Wales actually supports this new legislation. Other European countries, such as Spain and Croatia, already follow this opt-out system. It is no surprise that this new legislation has been greeted with a bit of criticism, even though it is not an entirely new concept, because that is how any novelty is regarded in our society. What actually matters is the strength of the criticism, which in this case is actually not that great. Overall, however, people are responding to this with positivity and gratitude. In a world where we are currently plagued with constant bad news, I am going to choose to focus on the bright aspects of this news. I urge you to do the same.